Menai graduated from Cambridge University in 2006. Following this she worked as a small animal vet in a rural practice on Anglesey until she moved to Cheshire in 2009. 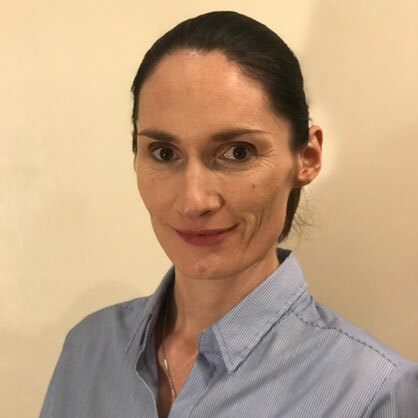 Prior to joining ChesterGates she worked for nearly 10 years at a busy first opinion and referral hospital where she developed a keen interest in medicine. In 2016 she achieved the RCVS Certificate in Small Animal Medicine and Advanced Practitioner status in this field. She is passionate about diagnostic imaging and endoscopy and enjoys nothing more than applying these skills to investigate complex medical cases. She welcomes all medical referrals and is dedicated to providing support for referring vets. Menai enjoys spending her free time with her family and beloved pets Flynn the Labrador and Viva the cat.